Home / Asia / Travel and Living / 12+ Things/activities to do in Gan Island, Maldives! 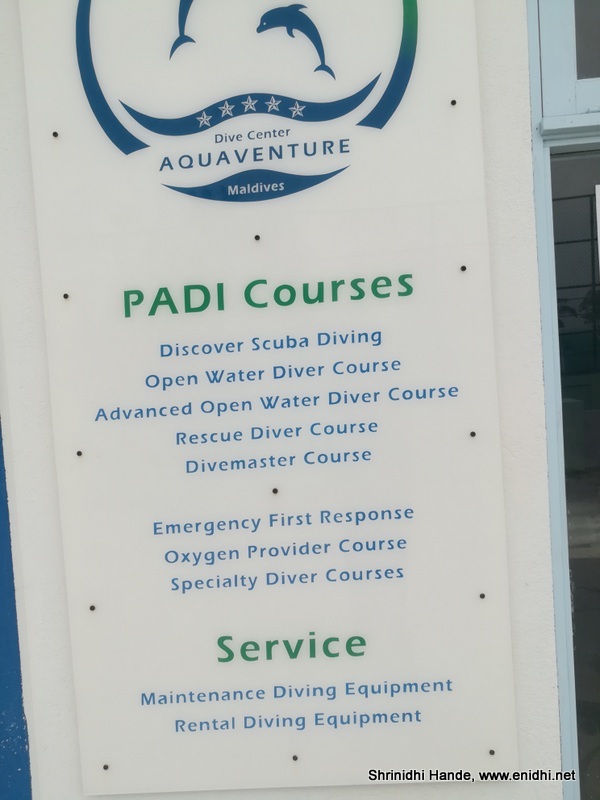 12+ Things/activities to do in Gan Island, Maldives! Gan Island, Maldives has very limited attractions/things to do, so can easily take a tourist to boredom in couple of days. 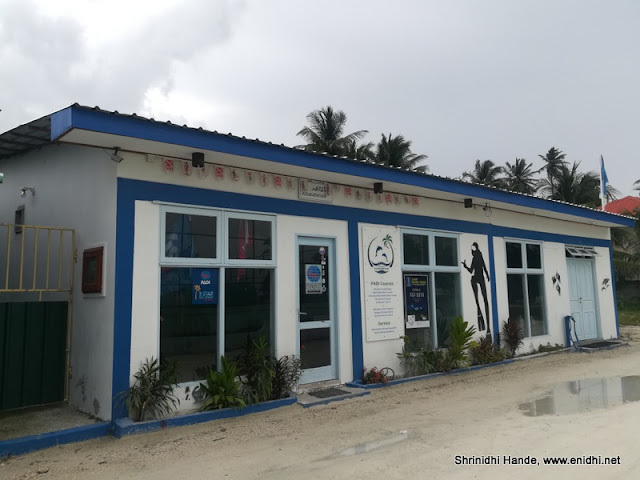 In this post, I am listing everything that you can do in Gan Island, Maldives, along with all relevant information, so that you plan your visit better. From Feydhoo harbor, take a ferry to Hulhumeedhoo island. There’re couple of normal boats and speed boat service. You can either book one of the nights in a hotel here and stay overnight, or plan such that you return to Gan island same day. 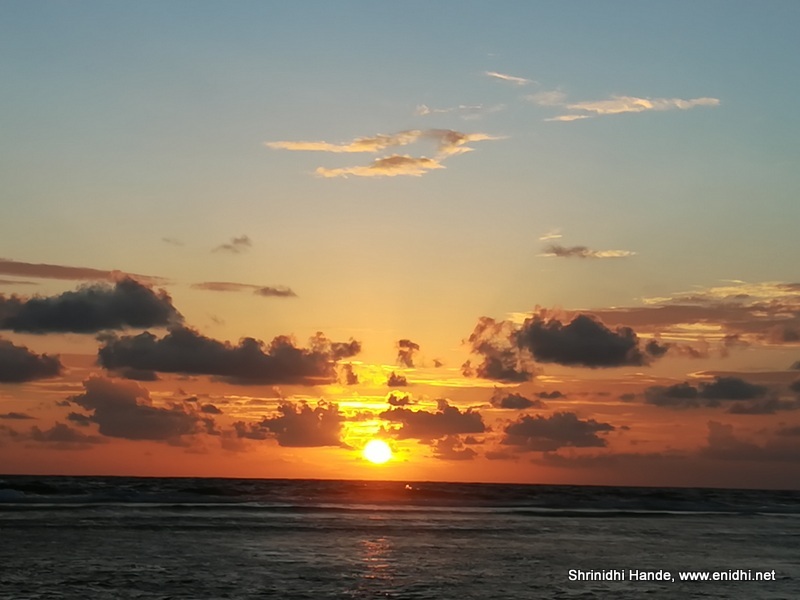 Hulhumeedho has some nice beaches to explore. Some resorts organize sunset boat ride with a high chance of spotting dolphins in the open ocean. 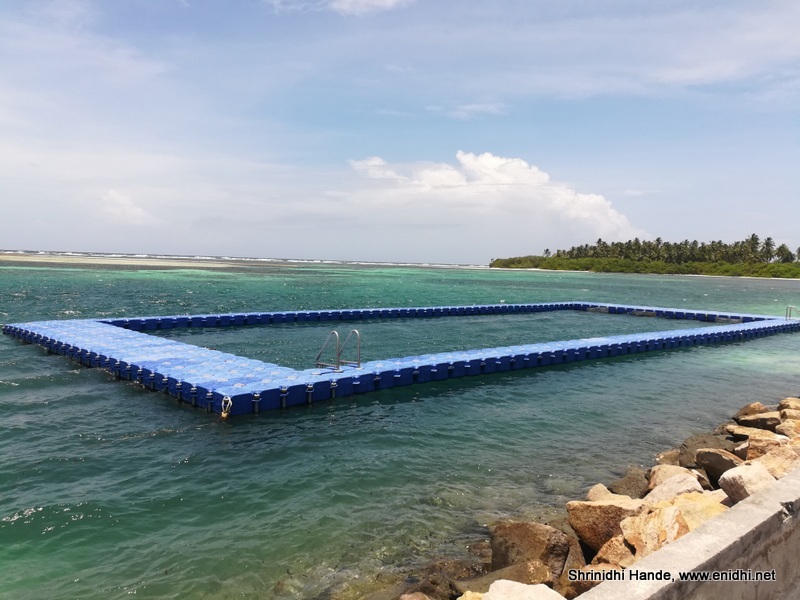 Government regulations prohibit swimming in bikini in most beaches closer to island. Your hotel may arrange a ride to some island/beach away from mainland where this restriction doesn’t apply. Be extra careful- there could be crabs and such creatures in water-particularly during evenings- they don’t intend to harm you- often move away or cocoon themselves if they sense a human presence, but they can easily freakout a family member who isn’t brave enough. 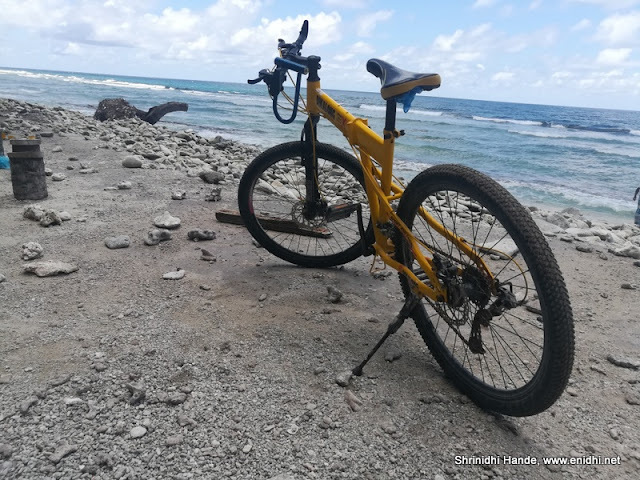 Many hotels n resorts offer cycles on rent- the entire length of the Gan island is only 16 odd kms (from airport till Sanam café in north)- so you can leisurely explore all islands on cycle. Daily rent could be around 3 USD. 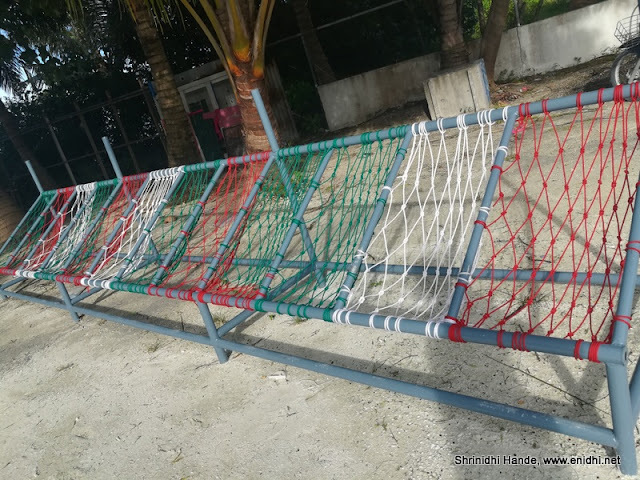 Tender coconut is available at Gan for about 10 MVR (INR 50)- great taste, good for health- and you will find lots of seating arrangement like this- you can sit and relax enjoying your drink with ocean by your side. No one has any hurry or urgency- no one will mind if you spend entire day at a spot probably reading a book or relaxing. 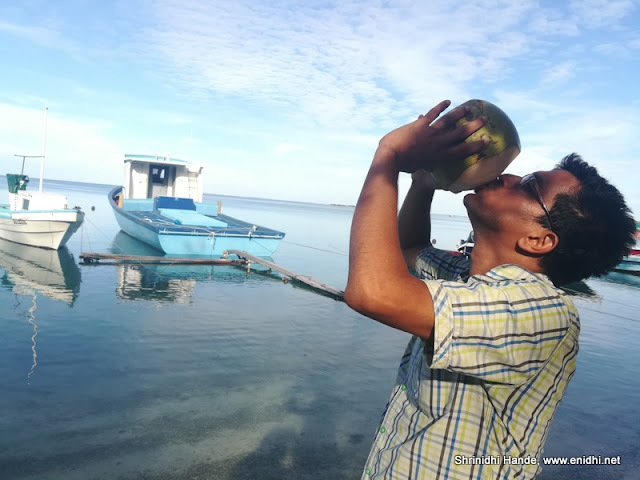 Tender coconut is one of the few things grown locally. Almost everything else is imported. Apart from what I have listed above, some luxury resorts offer additional activities/curated trips for a fee to their guests. 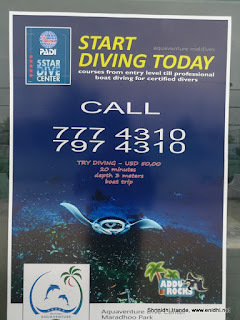 Equator village resort has a list, I am sure other resorts can arrange similar ones too. 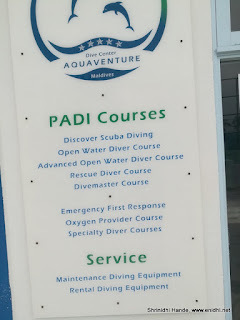 So many things to do at Maldives! Looking forward to your Odisha trip. You'll enjoy the sweetest Coconut-water here. Nicely written Shrinithi. As attractive as it sounds but honestly I hate this island as it is contructed over an atoll, coral reef, of course after destroying it. No doubt, they are vulnerable to climate change. Beautiful! 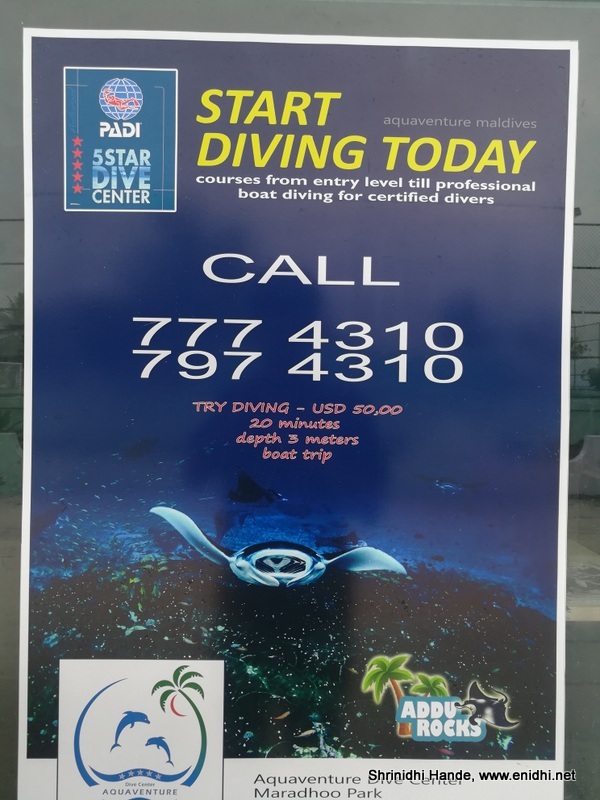 I'd like to explore Maldives on a slow trip. Thanks for this guide. 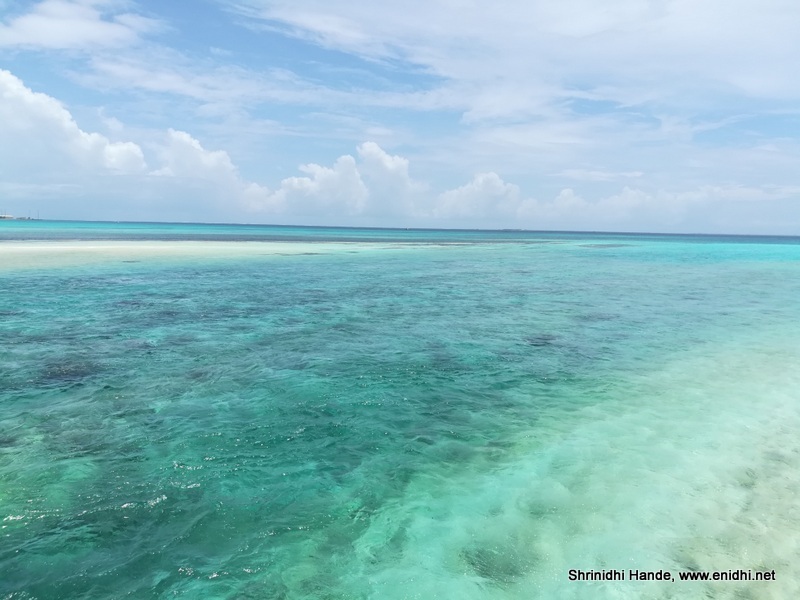 Is it worth visiting GAN Island, Maldives? Warning: Fake Call from Delhi court claiming case against you! Baanigondu elle ellide? Lyrics Translation ಬಾನಿಗೊ೦ದು ಎಲ್ಲೆ ಎಲ್ಲಿದೆ? Blogging since May 2006. Traveled to 31 countries and counting, 2500 blog posts & counting. Refer to this post to know more.